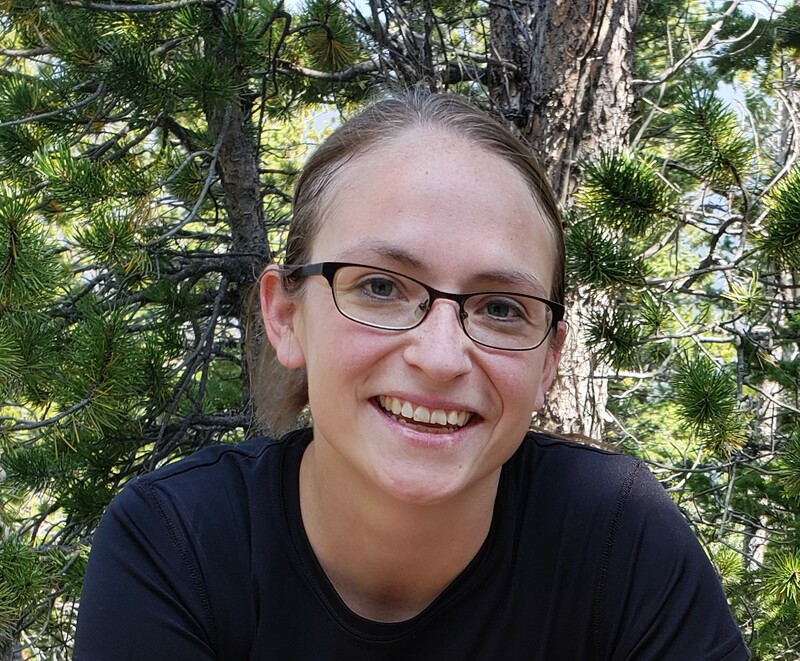 The Department of Microbiology & Immunology presents a seminar by Dr. Alisha Quandt, Assistant Professor in the Ecology and Evolutionary Biology Department at University of Colorado Boulder. 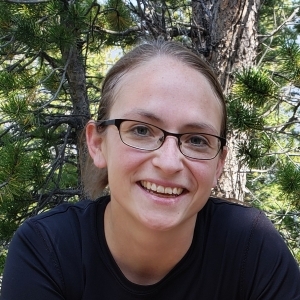 Her talk is entitled: "Life on the Inside: How cryptic fungi became intracellular parasites across eukaryotic kingdoms." Please join us in the Procrastinator Theater at 2:00pm on October 16th.